MANILA, Philippines - Finally, Apple iOS 8.3 is now available for download. Apple has officially released on Thursday (Philippine Time) the third software update for iOS 8 after the lengthy beta tests. Users of iPhone 4s and later, iPod touch (5th generation) and later, iPad 2 and later can now download and install the update by going to Settings > General > Software Update. This release includes improved performance, bug fixes, and a redesigned Emoji keyboard. 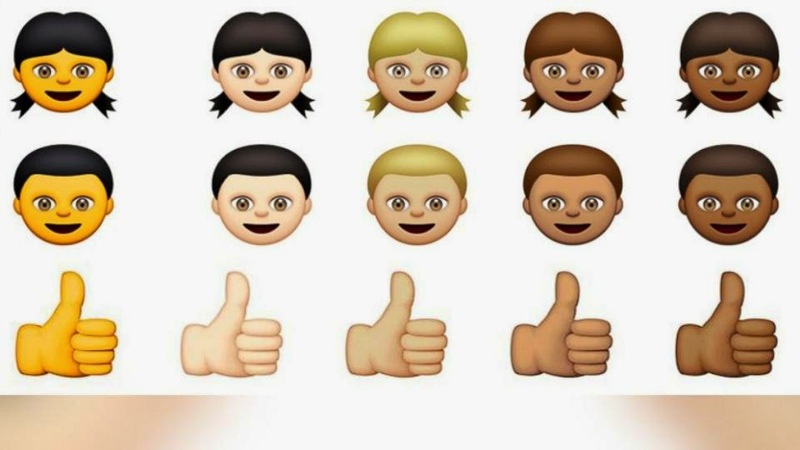 Apple said that 300 more racially diverse emojis have been added to the keyboard in iOS 8.3. You can now touch and hold on certain emoji that represent people and you're given a pop-up that gives you some options to better represent different races. It is well noted today the inclusion of Philippine flag in the list of new emojis. Fixes an issue that prevented autocorrecting "FYI"
For the protection of customers, Apple said it does not disclose, discuss, or confirm security issues until a full investigation has occurred and any necessary patches or releases are available. During iOS 8.3 upgrade, a malicious application may be able to guess the user's passcode. iOS allowed access to an interface which allowed attempts to confirm the user's passcode. But this issue was also addressed with improved entitlement checking.